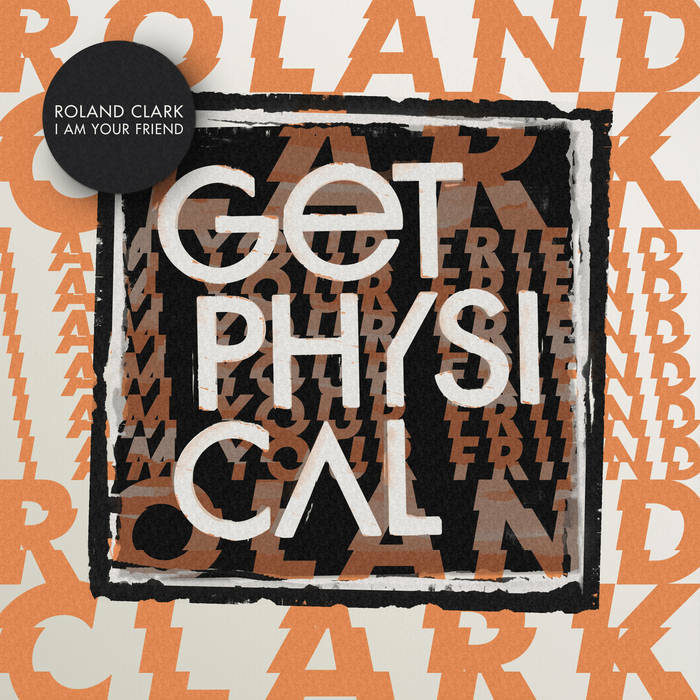 Get Physical welcome back the legendary Roland Clark to kick off 2019 in real style with a fantastic new house single. American artist Clark has been involved with numerous classic projects from Armand Van Helden’s ‘Flowerz’ to featuring on some of Fatboy Slim’s biggest tracks like ‘Star 69.’ His voice has long been synonymous with house music and he also runs his own label Delete Global having released on definitive labels like Strictly Rhythm and Defected. 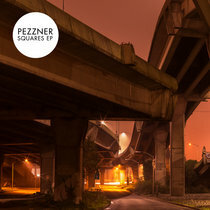 Here he delivers a huge new track that has his trademark vocal delivery laid over driving drums. It’s a marching affair to get the club moving as one, and finds him musing on friendship in his dark, deadpan style. It’s an iconic anthem in the making, and the package also includes a weighty dub and useful vocal acapella. This archetypal vocal house track from the master Roland Clark is sure to light up clubs in the New Year and for many years after.